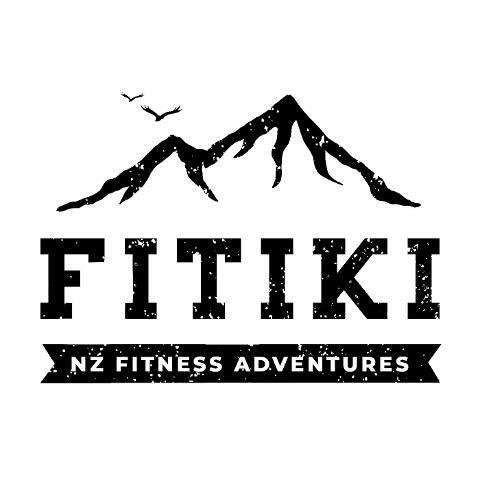 A FiTiki tour is a 10 day Luxury fitness tour that traverses the length of New Zealand, stopping at all the best places NZ has to offer. The tour includes multiple group workouts, adventure activities, and lots of opportunities to relax and explore. During the tour participants stay in 4/3 star accomodations and all transfers between locations are done in style in a Mercedes Sprinter minibus. Read on to see whats included and what the tour itinerary looks like. Today’s the day we all meet. Fly in and make your way to our first hotel. A meet and greet will be held in the evening to get you set up with a full explanation of the itinerary and an opportunity to meet all the epic people we will be going on this adventure with. Today we kick off the adventure! After breakfast at the hotel we will be heading to HPU, one of NZ’s biggest condition gyms to undergo a 2.5 hour Kettlebell seminar held by Mike Huffam from the Kettlebell Academy. Following this it’s lunch time and an opportunity to explore downtown Auckland, but it doesn’t stop there. We are then moving on to walk across the iconic Auckland Harbour Bridge. An experience not to be missed. The rest of the afternoon is free time until we meet for dinner up Auckland’s Sky Tower. The Skycity restaurant Orbit at the top of the tower takes 1 hour to revolve 360 degrees and gives some of the best views of Auckland on offer. All while being served a 3 course meal. After Breakfast we are heading to Quattro for a morning workout. It’s then time for a small snack and some recovery before driving down to Rotorua where we will do a 4x4 self-drive Buggy tour of the beautiful Mount Ngongotaha countryside followed by clay bird shooting. We then have a short trip to Lake Taupo, New Zealand’s largest lake. We will be staying here tonight with some free time to explore Taupo’s township. Following breakfast we'll be kicking off another day with an awesome group workout, this time at x-fit Taupo. But there’s no rest for the wicked so we are finishing off our Taupo experience with a few hours of white water rafting and lunch. 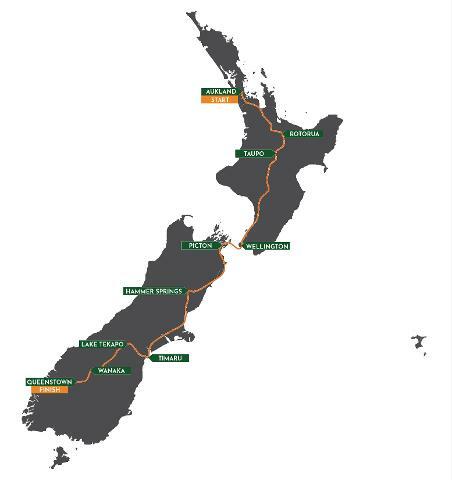 It’s then onto our longest leg of the journey so far finishing up in New Zealand's Capital, Wellington city. This evening is the chance to explore Wellington town and all the delish food it has to offer, but don’t be out to late ;) As we are up early to cross the Cook Strait on the Interislander Ferry. This morning we are up early in order to make it on the the Interislander Ferry which will carry us to the mighty South Island of NZ! The ferry takes roughly 3 hours and isn’t short of photo opportunities. The ferry lands in Picton where we will be continuing our adventure through the Lewis Pass to a small ski town called Hanmer Springs. We will be finishing off the day with a long soak in the towns renown hot pools and then a pizza and pavlova making night. After breakfast we are jumping in the bus to head to Timaru with Lunch en Route, where we will be training at The Bar - Athletics box. After that we are moving onto the alpine township of Lake Tekapo. Arguably one of the most beautiful spots in New Zealand. This region is an International Dark Sky Reserve and boasts some of the worlds best stargazing, along with some of the most beautiful lake side hot pools. And we are lucky enough to be experiencing both combined into a guided tour of stargazing and recovery. It’s our first Ski day today! But before we get anywhere near the slopes it’s time to fuel up at one of Tekapo’s local cafes and get on our way to the beautiful town of Wanaka where we will be working up a sweat at their local gym. 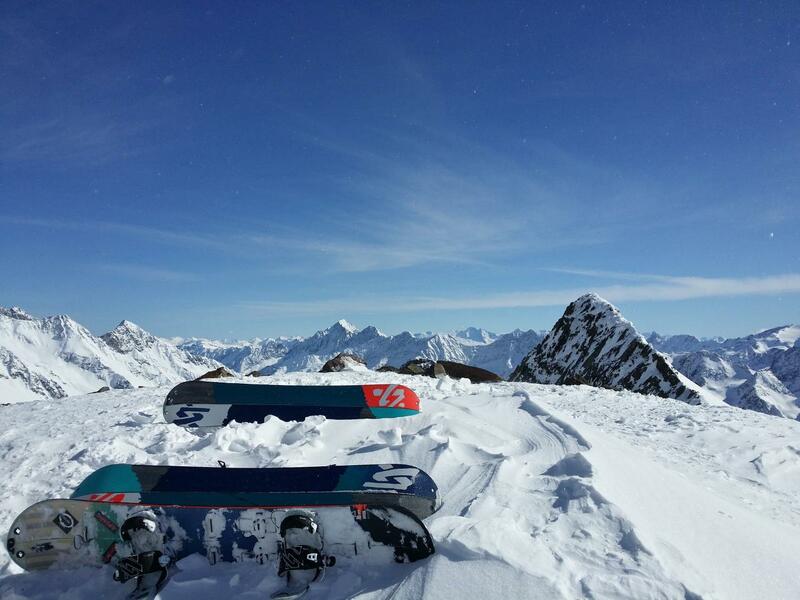 We will then stop for a bit of lunch in Wanaka before heading up to Cardrona Ski field to get fitted out with all our gear and to spend the afternoon bombing it down the slopes. Today we head for our final destination in the tour, beautiful Queenstown! But before we get there it’s time for some breakfast and a day of carving up the snow again! This time up the Remarkables ski field. Later in the afternoon we will be heading to Queenstown township where you will have the afternoon and evening off to explore all QT has to offer. Later on that evening we will be having an optional Yoga session overlooking this winter wonderland. Where’s the time gone?! It’s day 8 and our last full day of adventure! And just when you thought we couldn’t jam anymore stuff in! ;) We will be starting off our day WOD’ing it out at x-fit QT before heading back to the hotel to get your flash clothes on for the Earnslaw BBQ lunch cruise that will take us across the lake to the Walters Peak Farmstead where they honestly have the best buffet I have ever eaten. After lunch its back up the mountains for a ski or board. This time at Coronet peak. We will be skiing the afternoon away until it's time to head back into the city and get ready for our Queenstown party tour. This will be a night to remember.